You demanded it and now it’s here! Just in time for the release of their 13 EP, Strange Music is rolling out official merchandise for CES Cru at their August 24 performance inside Crossroads KC at Grinder’s. That’s right, those attending Tech N9ne’s homecoming show will be the very first to get their hands on the brand new CES Cru merchandise. 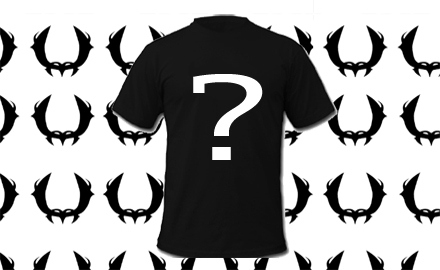 What will you get – hats, t-shirts, bandanas? There’s only one way to find out! Remember, the only way to get your hands on CES Cru merchandise before anyone else is to catch them live at Crossroads KC! 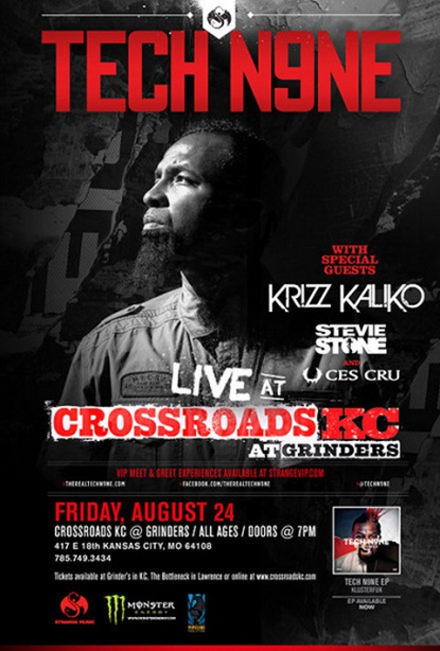 CLICK HERE FOR TICKETS AND VIP EXPERIENCE PASSES TO CROSSROADS KC IN AUGUST 24! What CES Cru merchandise are you most excited for?